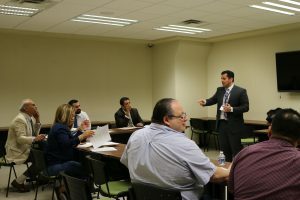 Chilean attorney Leonardo Moreno leads a small group of UNAM law professors through an oral adversarial skills practice session. 3/2/17 (written by Ashley Ahrens-Víquez) Now in its third year, Justice in Mexico’s OASIS (Oral Adversarial Skill-Building Immersion Seminar) program just completed its first of three workshops providing oral advocacy training to law faculty and students at Universidad Nacional Autónoma de México (UNAM) Law School in Mexico City this past week. 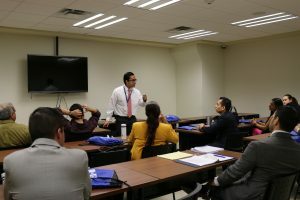 Organized as a 40-hour intensive workshop, participants had the opportunity to further develop skills and techniques specifically adapted for Mexico’s New Criminal Justice System (Nuevo Sistema de Justicia Penal, NSJP). 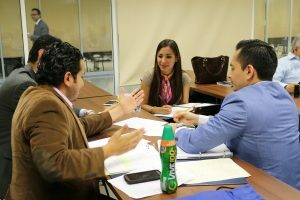 The main goal of the workshops are to provide oral adversarial skills training to UNAM Law School faculty and students and support Mexico’s transition and implementation of its oral, adversarial and accusatory criminal justice system. 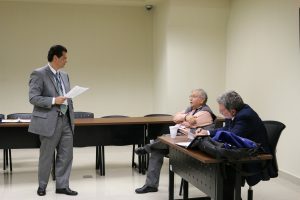 During the two-week workshop, various instructors gave lectures on different aspects of oral litigation, including 1) Structure of Opening Statements; 2) Sufficiency of the Evidence; 3) Closing Arguments and Sentencing; Theory of the Case; Presenting Evidence at Trial; Interrogation and Cross-examination; Objections; Use of prior statements; and Legal theory. 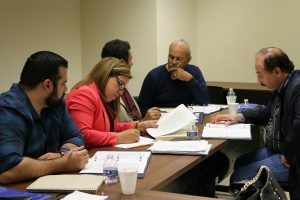 The workshops are comprised of about 20 hours of theory and about 20 hours of practical exercises, and are taught by United States, judges, prosecutors, and/or defense attorneys, with teaching experience in the United States. Some Mexican and Chilean prosecutors and/or defense attorneys are also incorporated to provide comparative perspective. 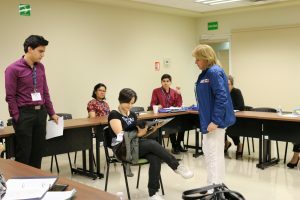 On the final day of the seminar, participants apply what they have learned in a mock trial, after which they receive feedback on their performance and suggestions for improvement. Since 2015, the OASIS program has helped to further develop oral advocacy trial skills to over 359 UNAM law students and law professors. 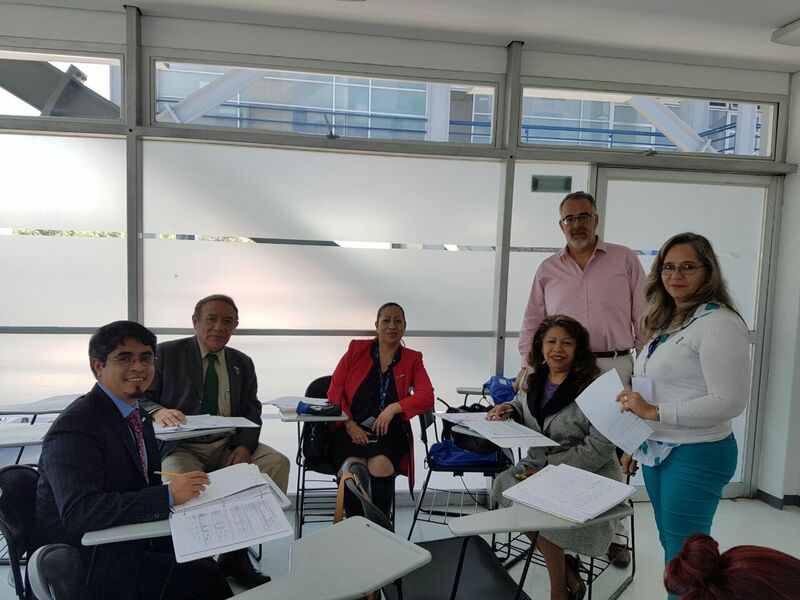 As the February workshop draws to a close, Justice in Mexico looks forward to the successful implementation of the next two OASIS oral advocacy skill building workshops taking place March 13-25 and April 3-7, 2017 at UNAM Law School. Justice in Mexico Policy Brief: The State of Judicial Sector Reform in Mexico now available! 07/25/16 – Justice in Mexico is proud to release its newest publication, “The State of Judicial Sector Reform in Mexico.” With Mexico’s New Criminal Justice System (Nuevo Sistema de Justicia Penal, NSJP) in full effect, the Policy Brief provides an assessment of Mexico’s judicial sector reforms, the Mexican government’s implementation efforts, and the remaining challenges and concerns. The Policy Brief also draws on previous and recent findings of Justice in Mexico to provide a concise overview and some of the policy recommendations that can help ensure the long-term success of recent reform efforts. The NSJP, which shifts Mexico’s criminal procedure from the traditional ‘mixed inquisitorial’ model of criminal procedure to an ‘adversarial’ model, offers three principal advantages that improve Mexico’s overall judiciary. First, the NSJP introduces greater transparency, which is largely thanks to the inclusion of oral trials, or public court proceedings, into hearings. Second, the new system is far more efficient than the traditional model, as the courts’ once overloaded dockets that clogged up the court system have been relieved by including alternative dispute resolution (ADR) methods and plea bargains into the processes, among other methods. Lastly, the NSJP focuses heavily on respecting due process, which lends greater fairness to the administration of justice. “Judicial Reform in Mexico: Toward a New Criminal Justice System,” (2010). The Policy Brief also draws data from a forthcoming study by Justice in Mexico that will be released in September 2016. 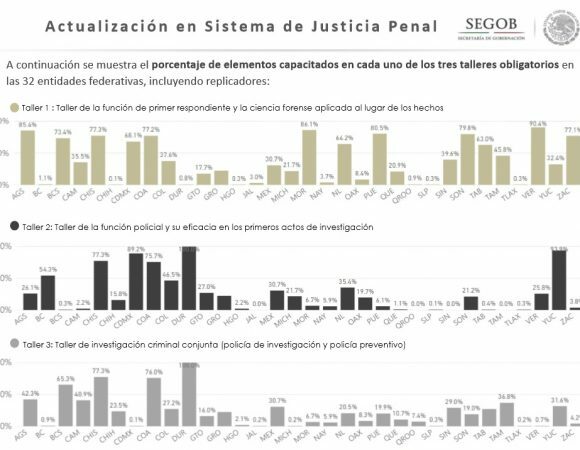 That report will be the second iteration of the “Justiciabarómetro” survey of more than 700 Mexican judges, prosecutors, and public defenders in 12 states. Several preliminary results worth noting demonstrate the important progress and hope for the future of the NSJP. 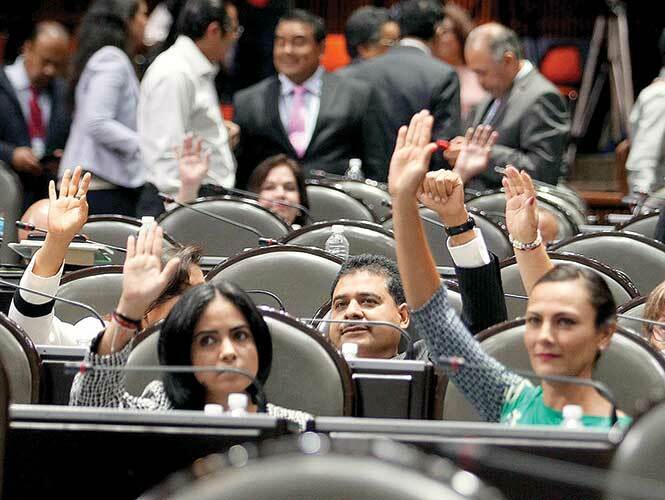 First, there is overwhelming agreement in Mexico that judicial reforms are needed. Second, although judges largely agree that the NSJP will increase transparency and reduce corruption, prosecutors and public defenders do not. Third, a substantial turnover among judges in 2008 throughout Mexico may bode well for the reforms’ implementation and effectiveness because many current judges were appointed to position around the time the judicial reforms were approved in 2008, thus making them more comfortable and accepting of the judicial changes. “The State of Judicial Sector Reform in Mexico” is made possible thanks to generous funding of the John D. and Catherine T. MacArthur Foundation. It is co-authored by Justice in Mexico’s Nancy Cortés, Kim Heinle, Octavio Rodríguez Ferreira, and David Shirk. Justice in Mexico is based at the Department of Political Science and International Relations at the University of San Diego.